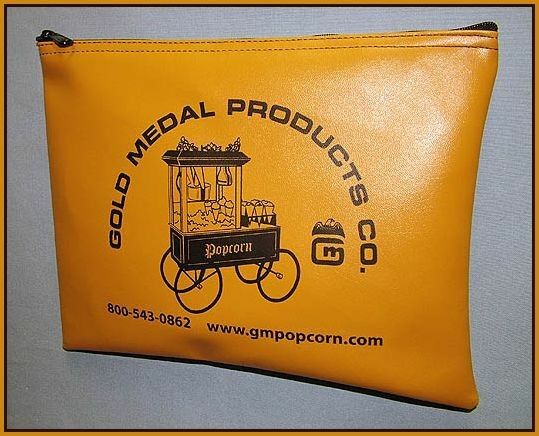 We manufacture and distribute various styles of currency bags and pouches for a wide variety of uses. Our company is extremely diversified and we can fill large orders or accommodate an individual with a custom request. We make locking bank bags, money-zipper bags, coin bags and pouches of all sizes constructed from a wide array of fabrics depending on required application. Silk screen / offset screen / CMYK printing ect.